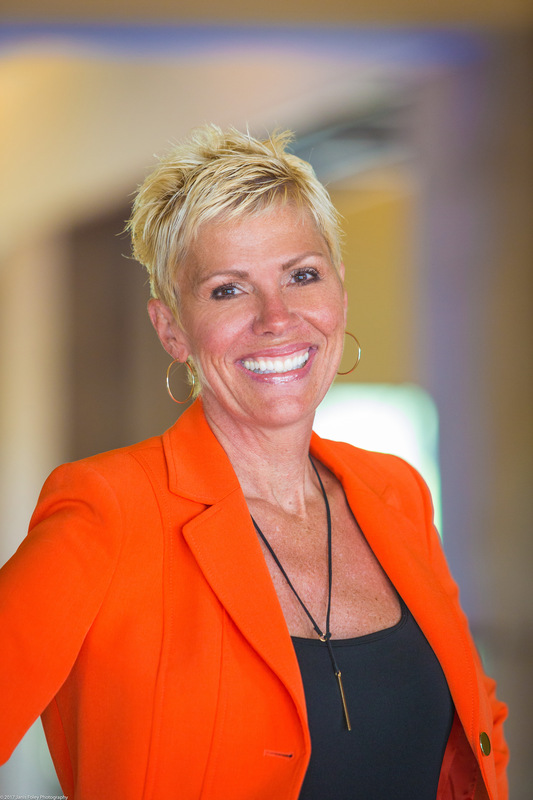 Ms. Judy Kay Mausolf is a dental practice management coach, speaker and author with expertise in helping others get happier and more successful! She coaches dentists and their teams how to become better leaders, communicate positively and effectively, work together better and deliver service with more passion and focus which ultimately result in growing their practice. She is author of two books and a contributing author for many dental publications.